Dodge Durango in Detroit, MI | Ray Laethem Chrysler Dodge Jeep Ram " "
Find a new Dodge Durango at your local Detroit, MI Dodge dealership. 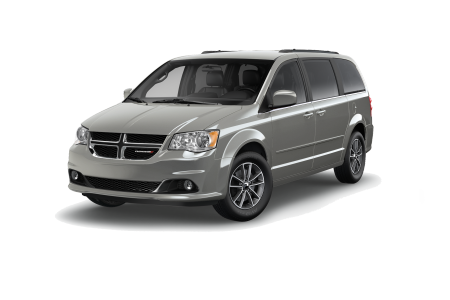 Overview For an incredible selection of Dodge Durango SUVs in Detroit, Michigan, Ray Laethem Chrysler Dodge Jeep Ram is where you want to be! 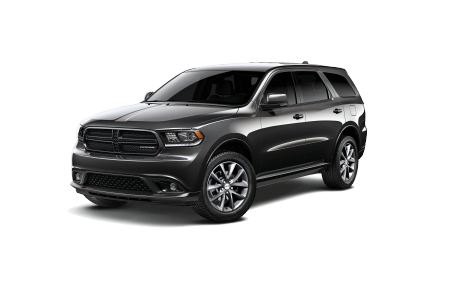 With impeccable style, luxury, comfort, and cargo and passenger space, the Dodge Durango is the peak of technologically savvy, safety-forward, and family-friendly. 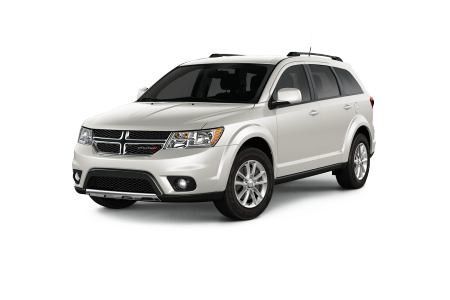 Stop by our Dodge dealership and take a test drive today! Why Us? No matter your credit, our hardworking team of auto sales and auto financing professionals at Ray Laethem Chrysler Dodge Jeep Ram is ready to work with you. At our Detroit, MI dealership, we don’t just operate in numbers, figures, and sales. We understand how every customer’s situation is different, and we love working one-on-one with real people to reach auto financing, auto loan, or Dodge lease solutions that work. To find out more, get in contact with our finance department today and see what we can do for you. Looking for a quality auto service center in Detroit, MI? Find your groove at our Ray Laethem Chrysler Dodge Jeep Ram service center. We offer friendly customer service from certified auto mechanics who not only know what they’re doing, but also have the advanced technology and genuine Mopar parts to do it well. From a transmission flush, oil change, brake service, or tire balance and rotation, to collision repair, multipoint inspections, wiper blade replacements, and more, our service center has you covered. We also offer an Express Service Lane, onsite tire center, Saturday service options, early bird drop-off, and free WiFi. Take care of your Dodge Durango SUV today by scheduling routine maintenance ahead of time using our handy online scheduler today!